Where: Dunchurch, Warwickshire. Hotel: A Grade II listed Edwardian manor house, set in acres of gorgeous gardens, boasting a tennis court, croquet lawn and pitch and putt. Make yourselves at home in a comfortable en-suite double or twin bedroom, complete with WiFi. 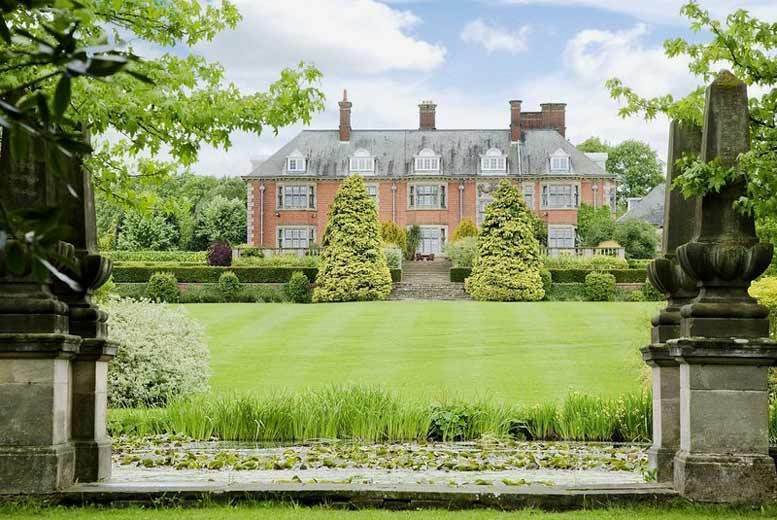 What’s included: A relaxing two-night Warwickshire break for two people at Dunchurch Park Hotel. Food: Tuck into a full English breakfast each morning, plus be treated to three-course evening dining in the hotel’s restaurant on the second day. Top it all off with a delightful afternoon tea served with a glass of bubbly! Area: Based in historic Dunchurch, you’re just a 30-minute drive from the beautiful towns of Warwick and Royal Leamington Spa. Explore Leamington Spa Art Gallery & Museum or visit the famous Warwick Castle. When: Valid for stays until 5th Sep 2019 – perfect to enjoy some quality time with a loved one.